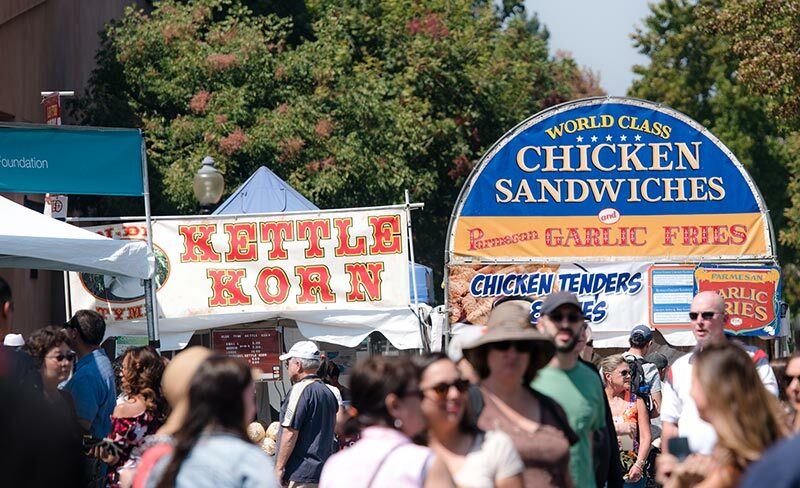 The kids may be back in school, but it’ll still be foodie frenzy party time at the Mountain View Art & Wine Festival, September 7-8 on Castro Street. The best food vendors from around the Bay will be strutting their culinary stuff in the heart of downtown, transforming Castro Street into a fabulous al fresco feast of global cuisine. Delectably Delicious Drink on Tap! Sip and Savor Craft Beer, Premium Wine, Sangria, Mimosas, Refreshing Margaritas and Signature Festival Cocktails…Plus Bellinis Debut This Year! Thirsty, my friend? 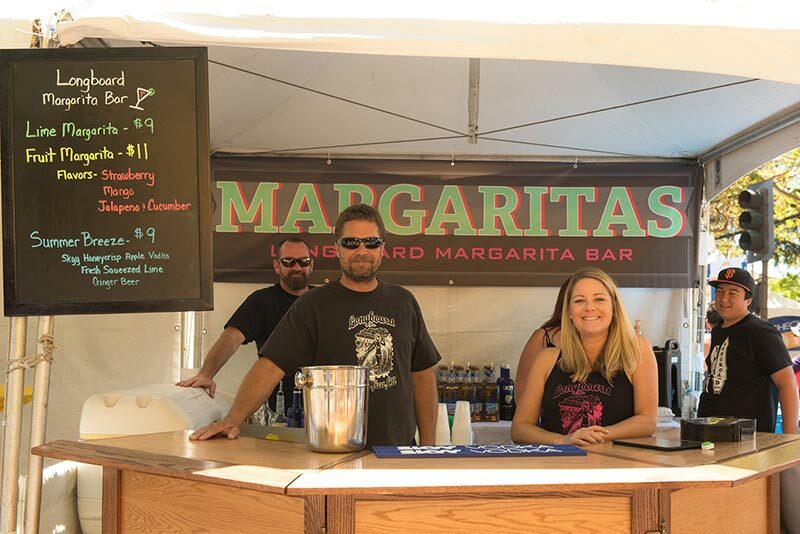 Head for the Mountain View Art & Wine Festival, September 7-8 on Castro Street … the adult beverage offerings are as outstanding as the world-class art! 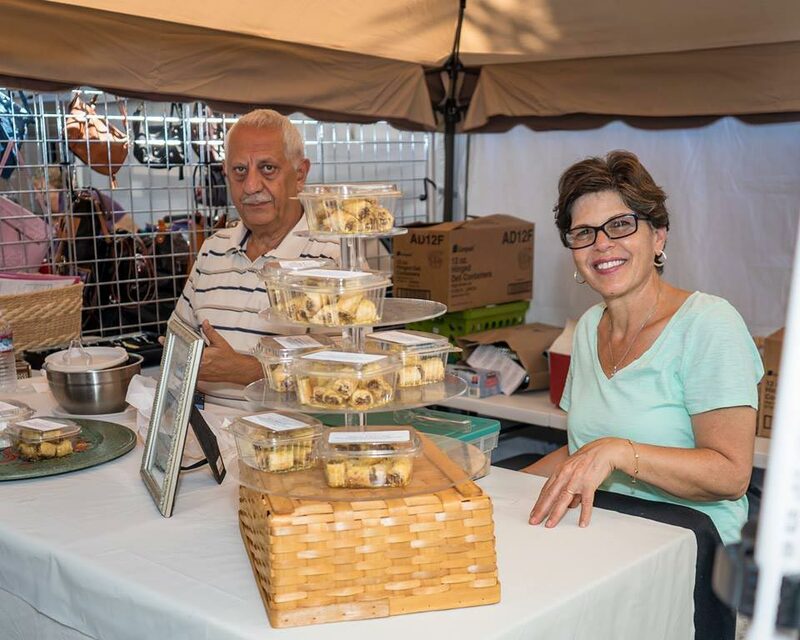 Fans of true artisan-produced food know it simply doesn’t get any better than the gourmet specialty food extravaganza at the Mountain View Art & Wine Festival, September 7-8 on Castro Street.